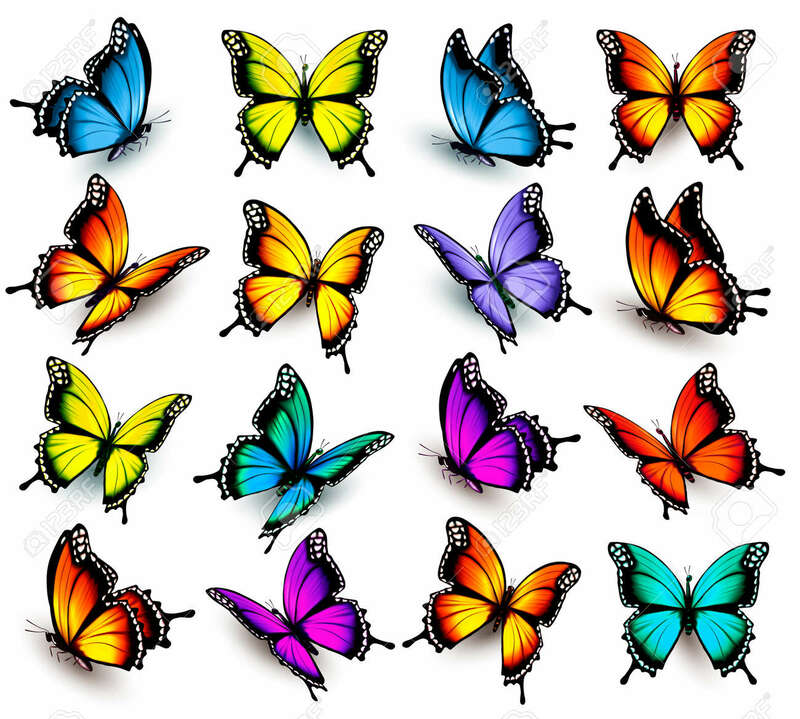 Big Collection Of Colorful Butterflies. Vector Royalty Free Cliparts, Vectors, And Stock Illustration. Image 57231221.